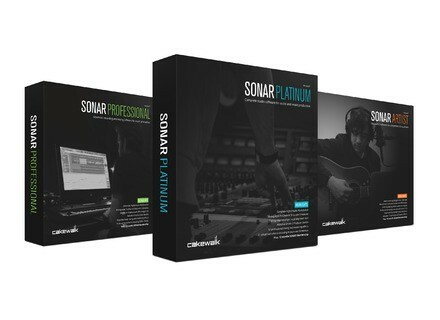 Sonar Platinum, General Sequencer from Cakewalk in the Sonar 2015 series. 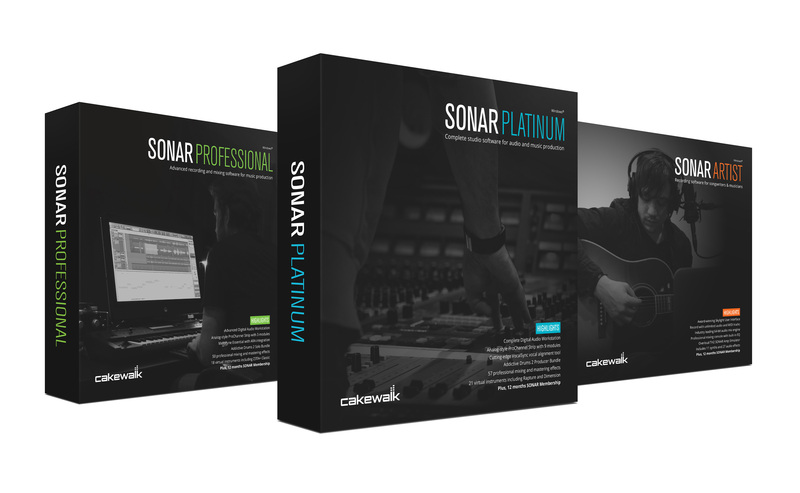 From June 1 through August 31 2016, purchasing or upgrading to SONAR Platinum will give the buyer free, lifetime updates of any future core features, enhancements, and fixes. In short, customers who purchase SONAR Platinum with Lifetime Updates will never again need to pay for another renewal of the Rolling Updates plan. This offer is available now worldwide through music and sound retailers as well as at the Cakewalk Store. Also, building on last year’s program optimizations, Cakewalk’s development team is focusing on a curated list of longstanding issues and requests from the Sonar user community. Slated enhancements include a new ripple editing function, “load balancing” to allow loading more plug-ins without sacrificing speed, and updated comping and take management. With Sonar Analytics now engaged and a new feedback portal on its way, Cakewalk reaffirms its intention raise the bar for performance and stability. Eventide Precision Time Align is $29 in June This month, Eventide holds a special sale on its Precision Time Align plugin. Eiosis commercialize Air and Earth Modules for VMR The Air and Earth Modules pack for VMR is now available from its developer, Eiosis.